Ships to US,CA and 15 other countries. Ships within 1 day. See detailed shipping rates and methods at Checkout-Shipping. Not sure if this is the right one? Click to read the guidelines to identify. 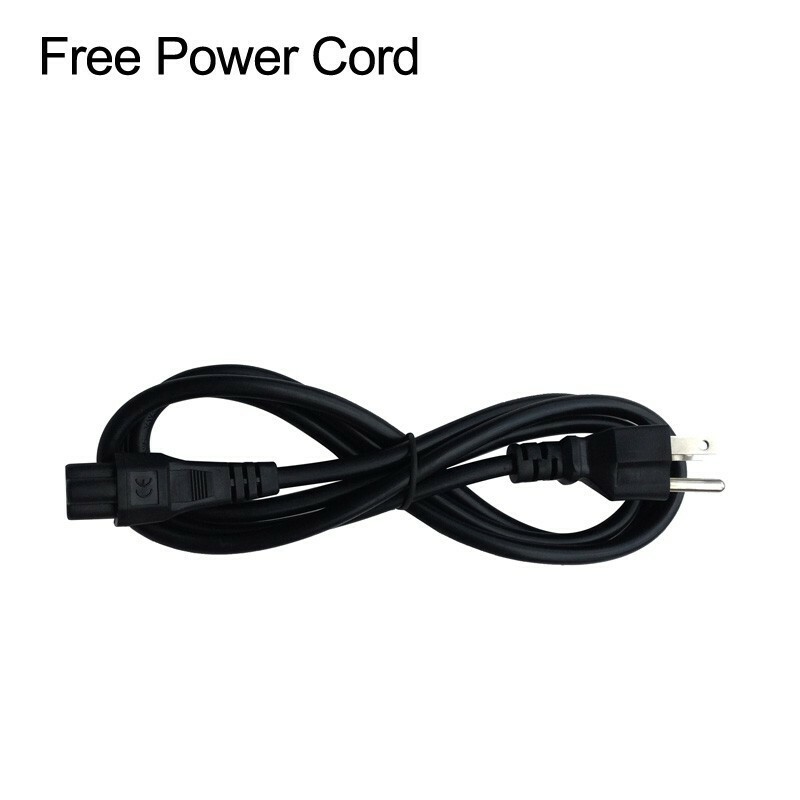 Power Cord Cable: US Plug (OR EU, UK, AU Plug, to fit the shipping address. Works perfectly and I like it. My original charger stopped working due to how I was storing it (too tightly bent versus wrapping it circular) so I found this online. It has been working great! 9 out of 11 people found this review useful. This is the exact same thing that the mfr provides with the original purchase. Got my computer working again! My wife’s Laptop’s power adapter finally broke down (8 years!). I wanted to buy a 3rd party brand because, quite simply, this is not a complex piece of machinery, it shouldn’t cost this much. One look at all of the highest reviewed products showed literally hundreds of 5 star reviews with zero verified purchases. Then the few verified purchase reviews all said “did not work, fake product”. So we’re back where we started, paying a bit more for name brand because we can’t trust any other. It’s a sad state and ruins capitalism and competition. Great product at a fantastic price. Just buy it! My laptop started beeping at various times, usually the middle of the night. It never dawned on me it was the same tone when you unplug it, as it sits in my bedroom next to the bed. I always leave it plugged in. Well the old power adapter finally gave up and I started looking for a replacement. This is the one I picked and I'm very happy with the purchase. 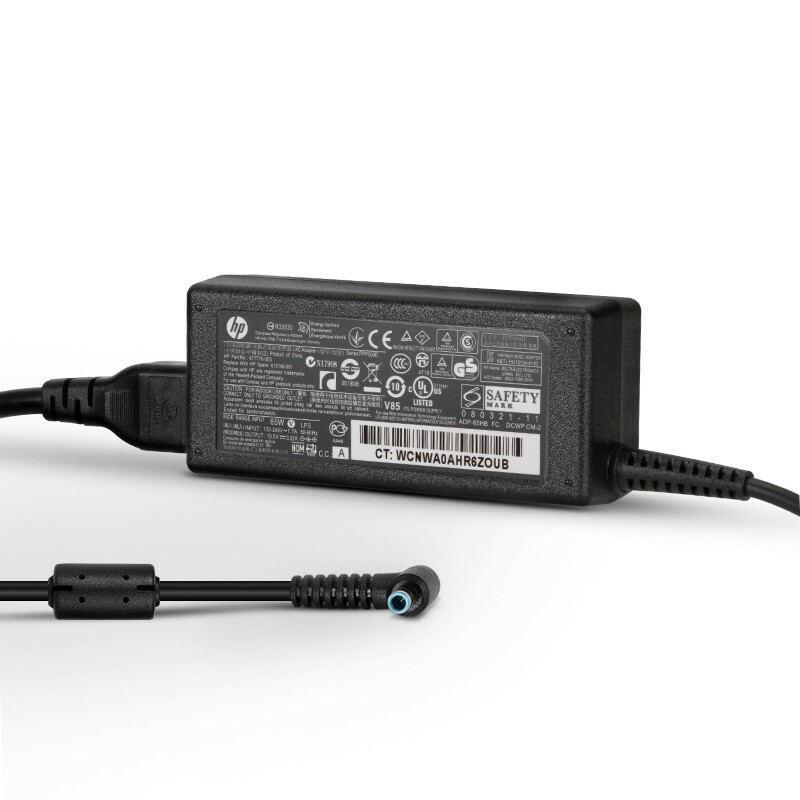 The adapters from the official siet are really pricey.Bought one here.Works perfectly as a replacement charger for my Laptop.Good build quality. This worked perfectly. From the first month when i got my laptop there seemed to be issues with it keeping its charge. When the laptop stopped working i was stressed because i thought the laptop was finished after a year (and I hadn't saved the receipt) but then i thought, "Why not buy a new charger?" I did and it worked perfectly! Definitely recommended. Needed a new charger for my old laptop as the old charger was running hot, even the cable. This new one is perfect and runs cool and fits my laptop well. Brilliant item and fast delivery...thanks! 8 out of 10 people found this review useful. I like it, same original one. This came within 7 days but it was worth the wait. I got the original charger if I would have went to dell. I would have spent more dollars for the adapter, but I spent half that much here thank you so much! I am delighted with the new charger. 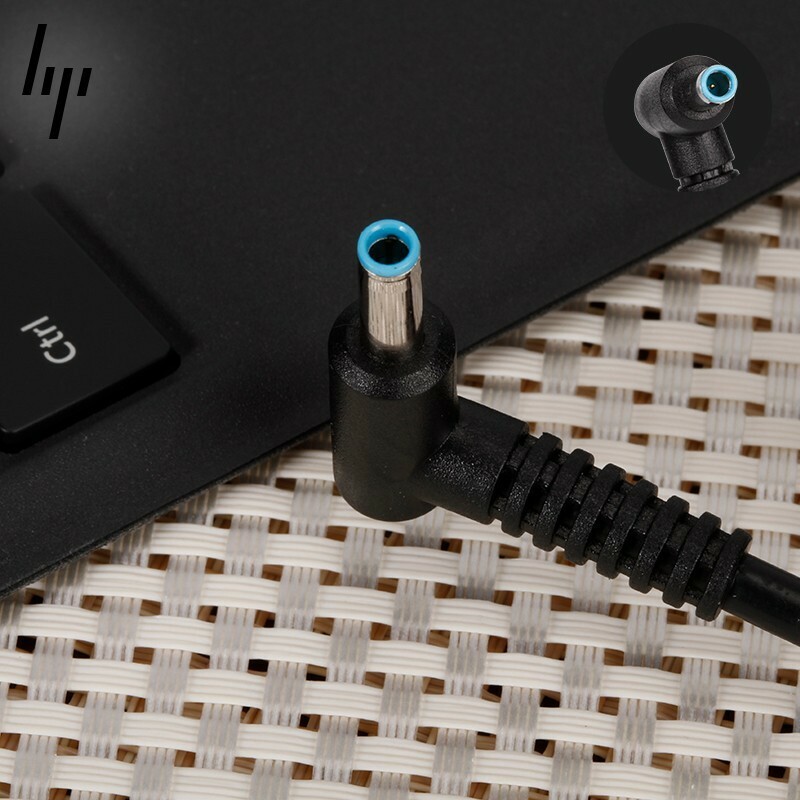 It is notorious the high quality of each component and works exactly the same as the original, it is an excellent replacement at an affordable price.It is a highly recommended product. I ordered this as my original charger was starting to break and was in need of a new charger. This charger does a fantastic job,The wire is really well made, making it extremely secure and unlikely to break. 7 out of 9 people found this review useful. Coming up to a year since I purchased this product. No issues what so ever! Would buy again if needed. Item arrived up on time and worked as advertised. Would buy again if needed. 6 out of 9 people found this review useful. I bought this to use with my laptop so I could leave a charger at my office. This works great with it. Seems to charge it a little faster than the one came with the laptop. It's a great deal for a charger and I have confidence in it. and don't bother shipping it. I legitimately don't have the patience. Finally i got this one which works great. Great product, looks and performs exactly like the one that came with my computer. Thank you! Exactly what I needed. Charger met the description. Thank you! 9 out of 12 people found this review useful. Battery is now charging. Could not be happier with this purchase. 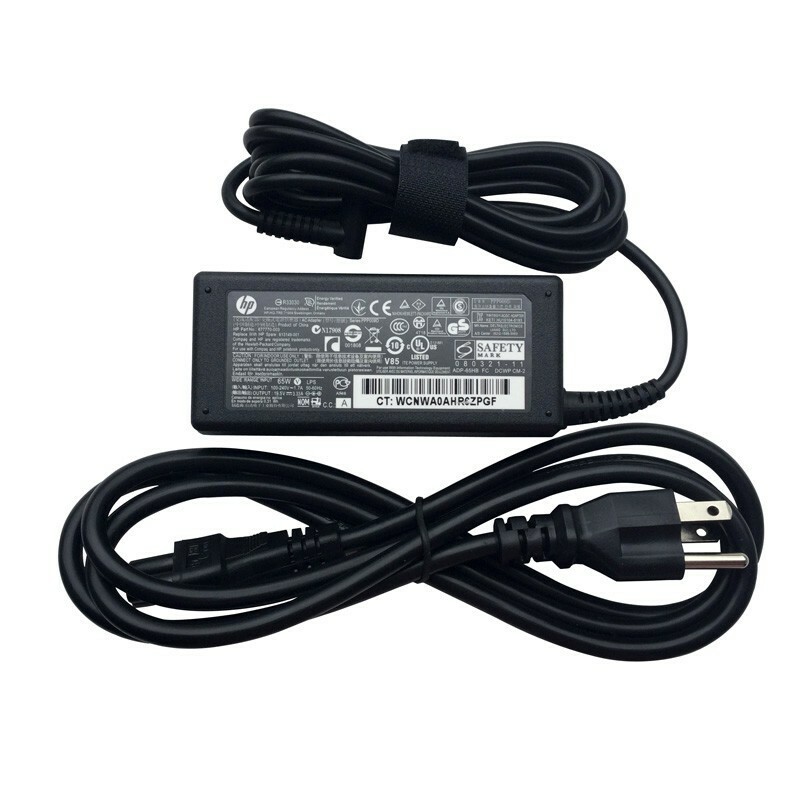 Looks exactly like the original power supply for my laptop; it doesn't even seem to be a "clone", it is indeed the original adapter.The power cable is a bit too long as i travel a lot with it . ...Anyway, I am completely satisfied. 12 out of 14 people found this review useful. Great value for the price, does everything I expected it to do! 11 out of 13 people found this review useful. Just what I needed to get my computer back up and running. works great. The charger is happily charging my laptop without issue. The power cord is much longer than the last replacement charger that I purchased,The computer doesn't keep sending me annoying error message, and if my laptop is happy then so am I. 8 out of 11 people found this review useful. I purchased a non-OEM charger before and it died in about 2 months and the connector had to be taped up. This charger worked perfectly and works much better than the other one. Working great after a few months powering my laptop! No problems and the power plug fit tighter into the laptop. Excellent product! About 2 months ago I started getting an error that the power adapter was not recognized and would generally not charge my laptop. The charger appeared undamaged, and the end of the line still it up indicating current was flowing. 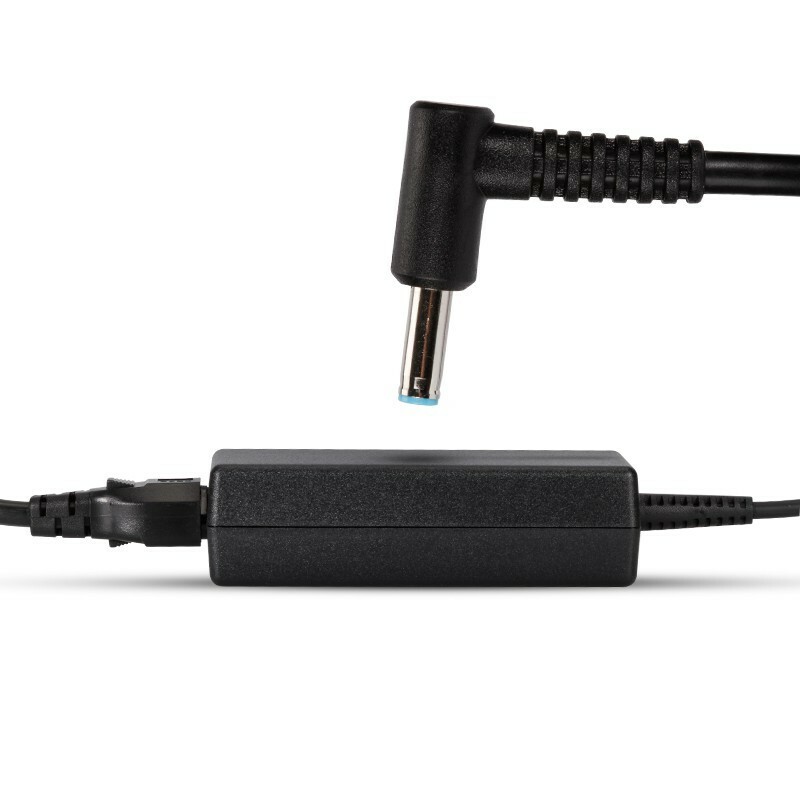 I researched this issue, and it seemed to be a common issue with the Dell's and most people seem to have tried replacing the charger with little success. A lot of people sent in their laptop for repair. Well, two weeks ago the charger completely died, so I figured maybe it was the charger after all. Received the charger in good order, and it charges the laptop just fine. Not a battery or laptop/connector issue. I would say give it a try if you are having a similar issue. 13 out of 17 people found this review useful. Thank you so much for your help I will be sure to suggest your company on all my social media. Well, my adaptor that I got with the laptop is breaking down. Pretty sure it's some cable in there or something. But if it's in a VERY specific position, it still charges. The other adaptors will keep the battery from going down, but they won't charge. I've dug into it, and apparantly this is something pretty common in Dell laptops, to make sure you only use THEIR adaptors. 6 out of 8 people found this review useful. Works and fits perfectly have had no issues with it since buying. Great deal and is working well. 7 out of 10 people found this review useful. "For PayPal Users, Fast and Safe." © 2019 - Powered by AdapterFamily All brand names, trademarks, manufacturer names and logos are property of their legal owners and are used for informational purposes only.